Retail Stores & Wholesalers Scarsdale, NY 10583 - Scarsdale Premier Insurance Agency | Advocate Brokerage Corp. 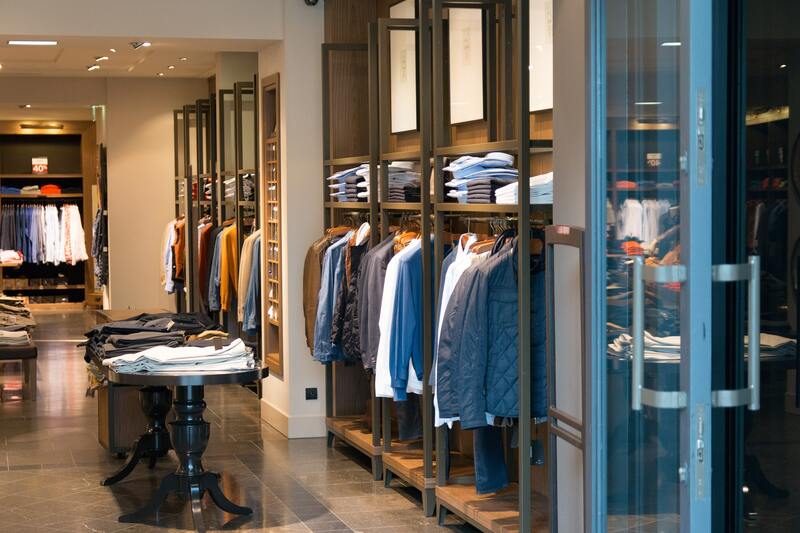 Whether you own a retail store or a wholesale supply company, your concern is to run a profitable business whose property and employees are safe. Working with Advocate Brokerage gives you just that, a comprehensive insurance policy that takes into consideration all possible exposures including loss control, theft and cyber security risks. Our team of dedicated professionals will analyze your needs and work with you to set priorities as we develop an insurance package that lines up with your business’ goals and objectives.